The closed-back HD 25-1 IIs are purpose-designed, professional monitoring headphones offering high attenuation of background noise. 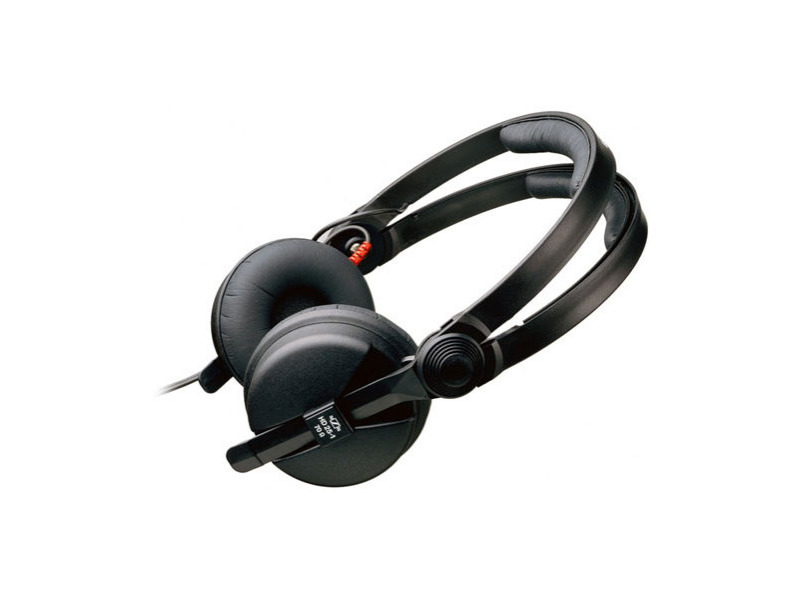 Capable of handling very high sound pressure levels and of extremely robust construction, these headphones perform exceptionally well in high-noise environments, e.g. ENG, sound reinforcement, studio monitoring and audio equipment testing.